In unfortunate news, we just learned that Sandy Bodecker has passed away. He was 66. In 2001, he took on the role as VP of Nike’s Action Sports division, and launched Nike SB the following year. 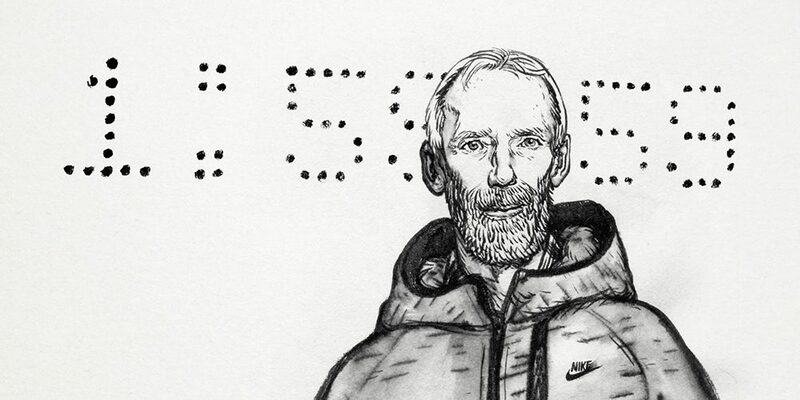 The mark that he left on skateboarding footwear will never be forgotten. Have a look at Nike SB’s announcement about Sandy’s passing below.